Cote’s Mechanical has been providing residential and commercial customers in Fort Worth with high-quality heating and air conditioning services since 2001. 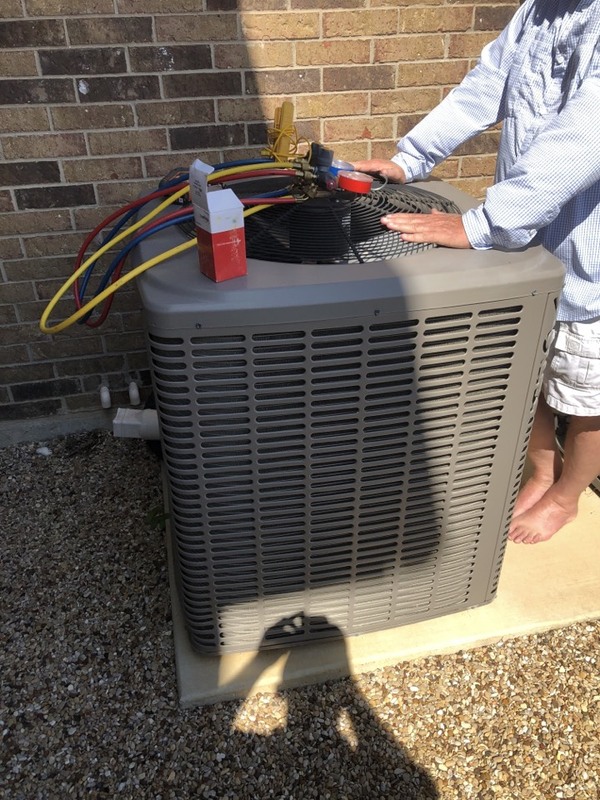 Owners Cote and Kristi Wyatt founded the company to ensure that Fort Worth residents and businesses would have reliable HVAC service for installations, repairs, and more. Cote’s Mechanical has a team of skilled and knowledgeable HVAC technicians available to provide customers with timely service. Online reviews from past customers in Fort Worth have mentioned how prompt and dependable our technicians are. Our customers have also been happy with the costs of our services, noting that they are affordable in reviews. We pride ourselves on making sure that customers receive the highest quality care so that they can count on having a comfortable home or office throughout the year. When your home or business in Fort Worth needs a new air conditioning system, Cote’s Mechanical professionals can install it for you. We can also help you determine the size you need and help you choose the best option for keeping your home or business cool. If your air conditioner breaks down, we offer A/C repair services in Fort Worth for residential and commercial customers. Our technicians can provide you with prompt service to get your air conditioning up and running again. Air conditioning maintenance ensures that your system runs efficiently and can help it last longer by reducing wear and tear. At Cote’s Mechanical, our technicians offer dependable routine air conditioning maintenance in Fort Worth. If it’s time for a new heating system at your home or office, Cote’s Mechanical can help. 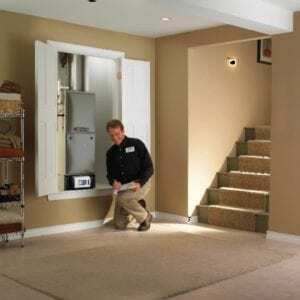 We provide heating installation services in Fort Worth. 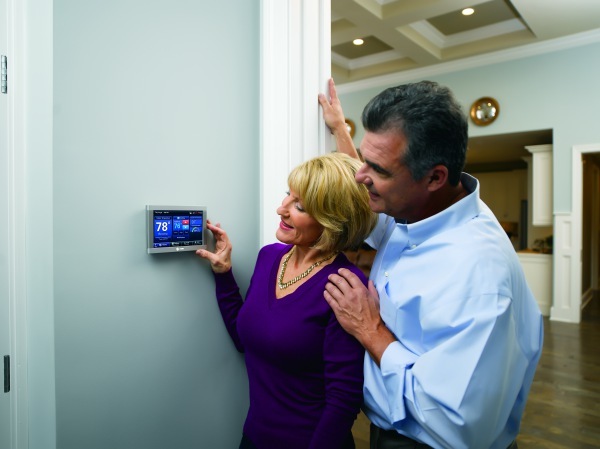 Our team can assist you in selecting the right heating system to keep your home or office warm and ensure that it is properly installed. When your heater stops working or develops any other problems, you can rely on Cote’s Mechanical to get it working again. Our team of HVAC professionals provides heating repair services in Fort Worth, including emergency repairs around the clock. Routine maintenance on your heating system is an important part of keeping it in good condition to help it last for many years. Our technicians can perform heating maintenance at your Fort Worth home or business, which includes checking for potential problems and getting them taken care of before they become serious. When you need aging air ducts replaced or air ducts installed in a newly built home or office, we’re here to help. Cote’s Mechanical provides air duct installation services in Fort Worth for residential and commercial customers. Keeping your air ducts clean helps improve your indoor air quality. Our technicians at Cote’s Mechanical offer air duct cleaning in Fort Worth to remove dust and other debris from your ductwork. If you need air conditioning or heating services in Fort Worth, please contact Cote’s Mechanical today. We also serve customers in the surrounding areas, including Elizabethtown, Haltom City, North Richland Hills, Roanoke, and Watauga. Craig is top notch! He explained the issue to me and answered all my questions about new systems to consider. I’m very satisfied with the service call. As they have for the last 3 years, Cotes provided excellent service. The Service Tech was knowledgeable and very professional. Robert got my heat up & running in no time. Friendly & professional. Awesome response and service! They have my recommendation. We have dealt with no less than six AC companies in two years. This was by far the most professional. They checked everything and got us a new unit at a great price. They were efficient, careful to cover carpets. And they left the area cleaner than they found it. Even the boss stopped by to check how things were going. We have peace of mind with this company. Thank you Foster, John, Juan, Chad and Steve and anyone I missed. Robert is always very prompt and able to fix any problem we have! Performed maintenance on heat pump system. Working great. 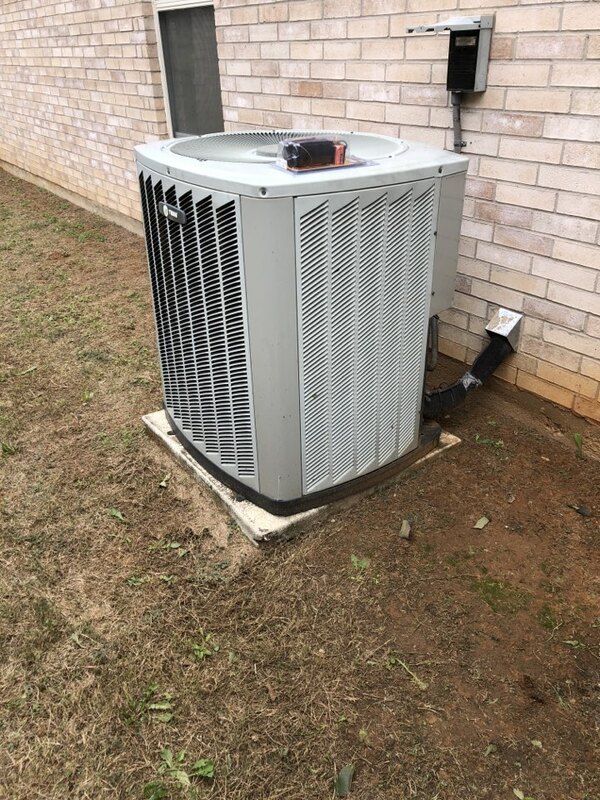 Performed maintenance on this arco heat pump system. 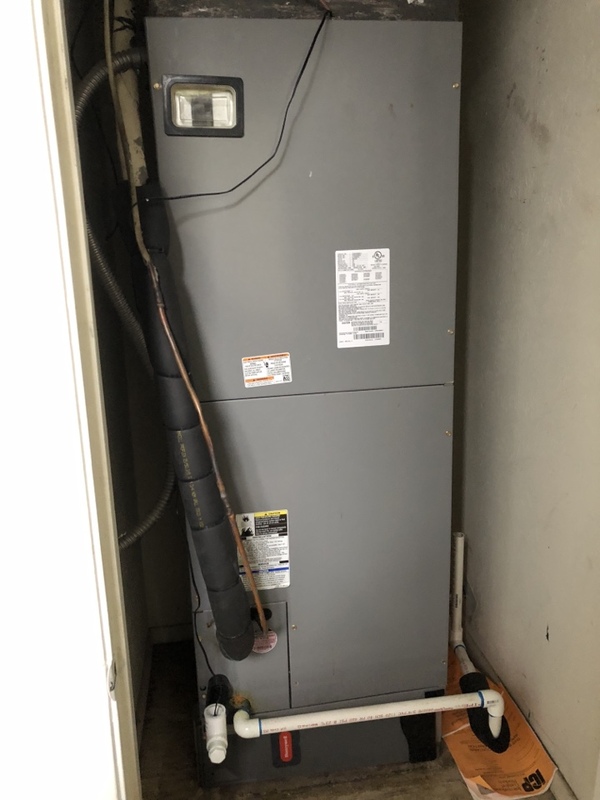 Replaced hard start on this trane heat pump system. All good at this time. 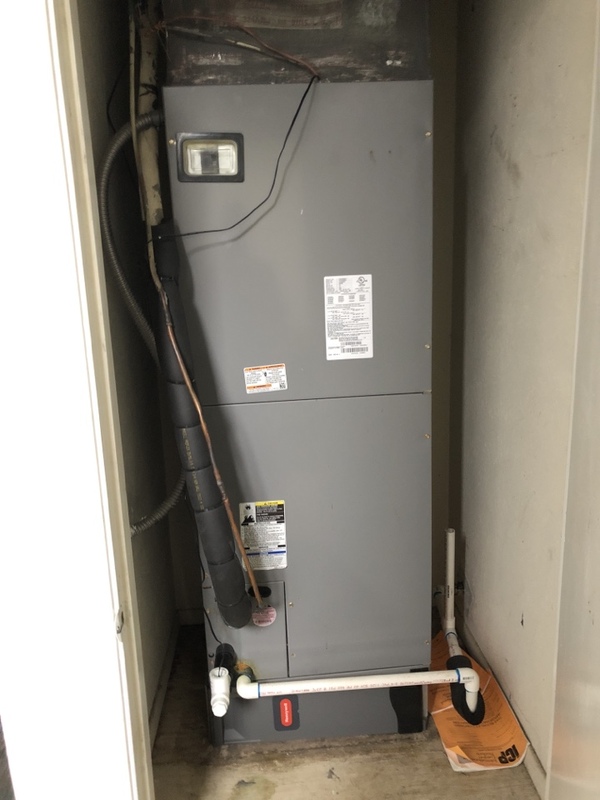 Replaced hard start on this trane heat pump system. Working great at this time. 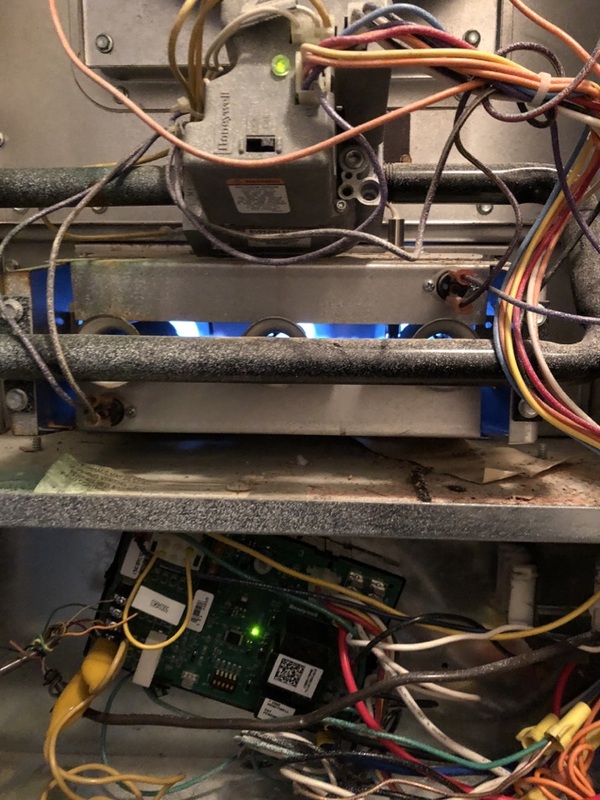 Replaced pressure switch on this Lenox gas furnace heating system. All good at this time. Replaced cap. All good at this time.